TSWA Series multistage centrifugal pump has the advantages of energy saving and high efficiency and long life etc. TSWA Series horizontal multistage centrifugal pump is used to transport clear water which temperature is below 80℃ and liquids similar to water in physical and chemical characteristic. 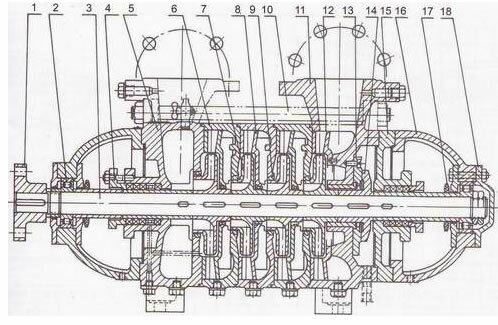 Capacity range: =15～191m3/h, Head range: =17～247m , Speed :1450rpm. 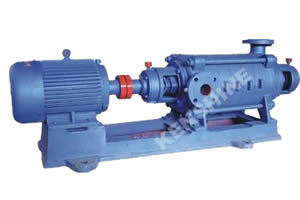 The pump is widely used for water supply and discharge in city and factory and mine etc. It is specially in water supply in restaurant and air conditions system etc.